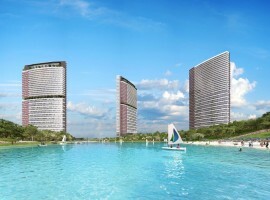 Many experts believe that Turkey’s new investment scheme, which offers superb incentives to local and international investors alike, will help establish property in Istanbul as one of the best real estate purchases in the world. 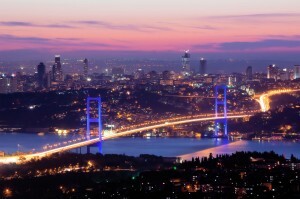 Istanbul is the city most favoured by investors and attracted more than half of the total FDI projects that came to Turkey between 2007 and 2012. 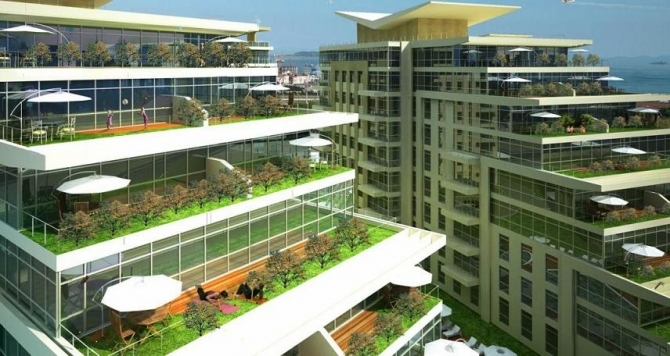 As consequence, demand for property in Istanbul is high, as a vast labour force with new arrivals daily, stimulate demand for housing. 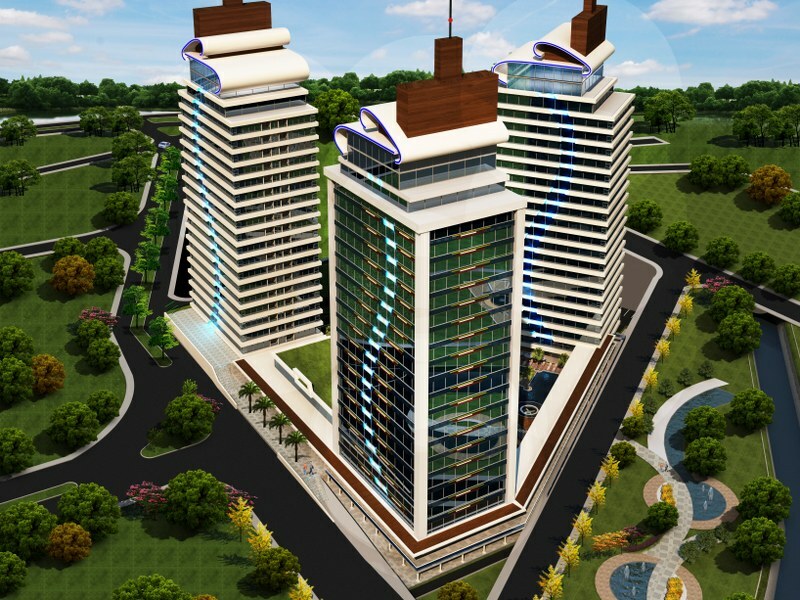 Aside from energy, hospitality, construction and heavy industries, foreign investors expect real estate to be a major factor that will drive economic growth in Turkey and specifically Istanbul, in the coming years. 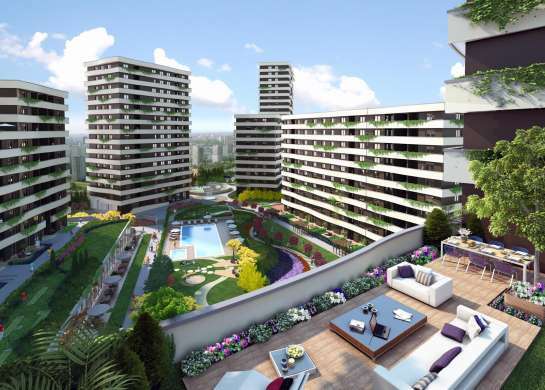 Property in Istanbul is required for all segments from housing for workers, student accommodation and second homes to luxury lifestyle options for Turkey’s growing middle class. 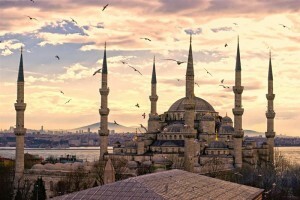 It was Turkey’s banking crisis of 2000-1 that was the hinge of destiny in the country’s growth story as a strong mid-term economic plan was created to along with structural reforms. Ten years later, Turkey succeeded with an 8.5% GDP growth rate and ever increasing productivity. 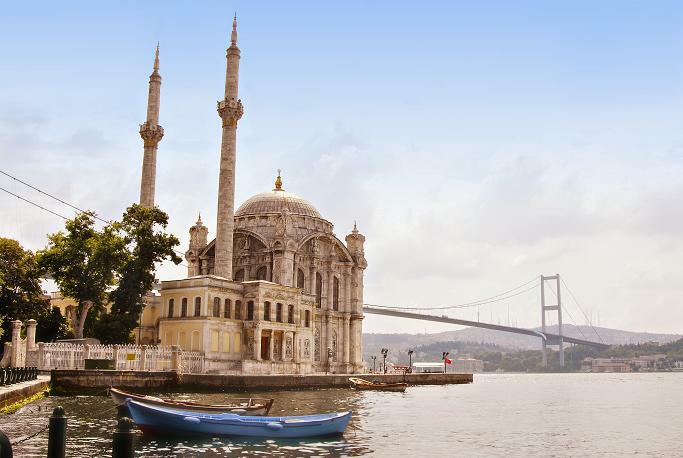 The knock-on was that Istanbul started to become not just a tourist destination but a business hub linking Europe, Asia, Africa and the Middle East. 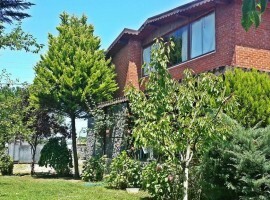 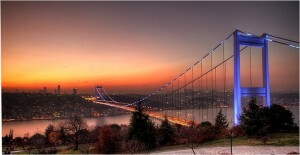 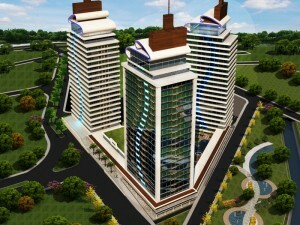 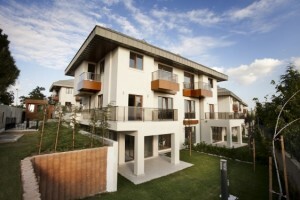 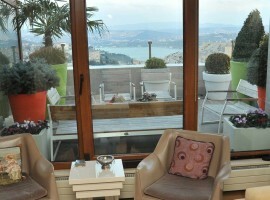 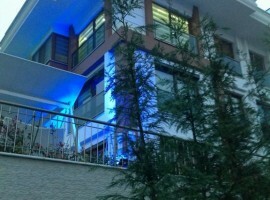 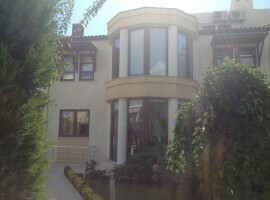 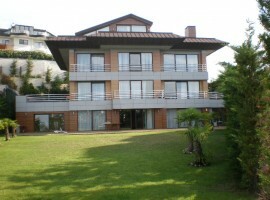 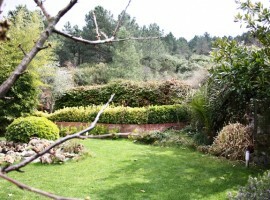 This led to property in Istanbul becoming highly sought after. 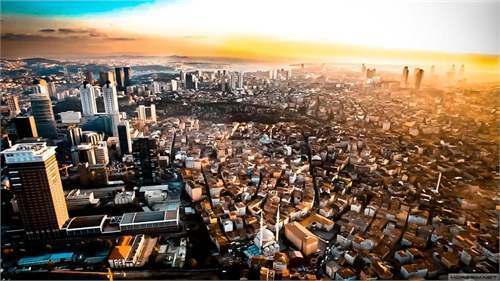 This macroeconomic stability has ensured that Turkey has come through the global recession buoyant with high investor confidence. 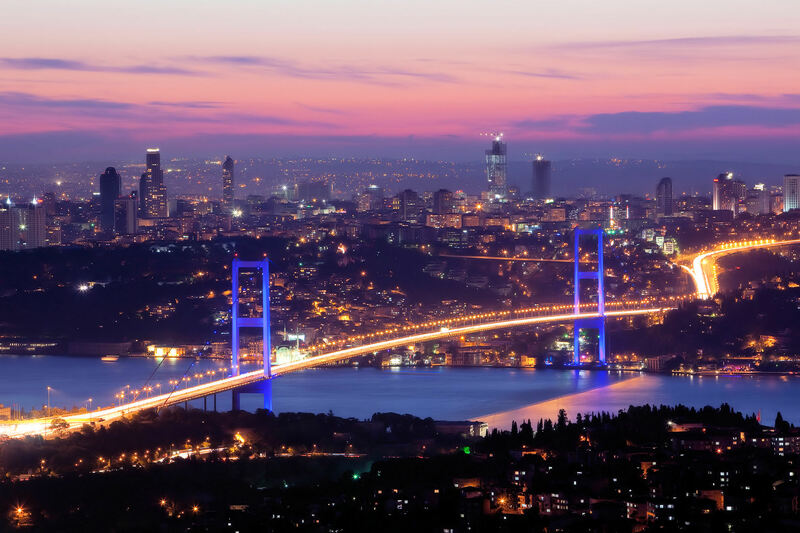 The country’s strong economic fundamentals mean that Istanbul is likely to be a recipient of FDI for some time to come – so property in Istanbul will need to be in good supply. 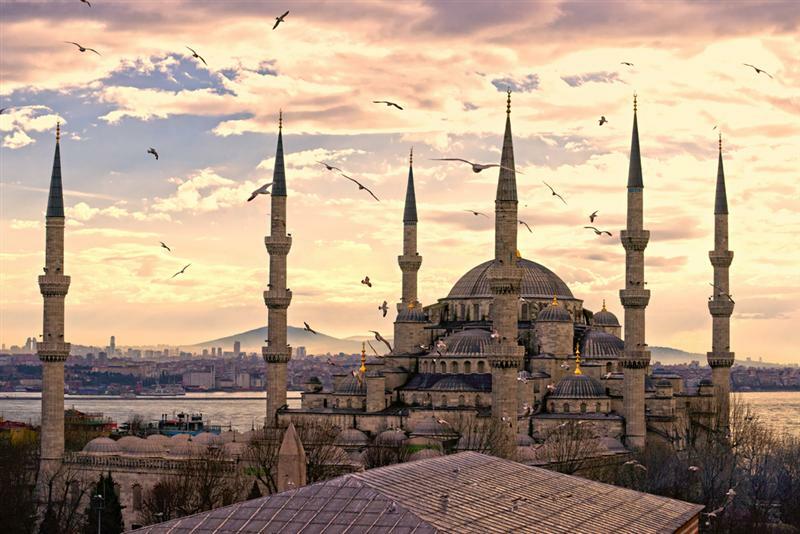 If Turkey continues at this pace as a powerful emerging market with economic growth and stability, then many will feel that the success story has only just begun – so there is still time to get on the property in Istanbul ladder. 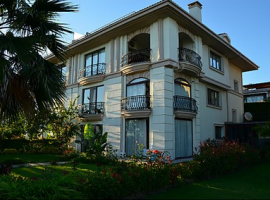 According to a recent report (TurkStat, 2014) over 1 million houses were sold throughout Turkey in 2013 with Istanbul accounting for over 20% of all sales. 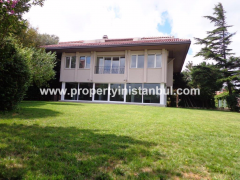 Mortgages are also on the rise with over 60% of all purchases made with assistance from the bank with Istanbul claiming 23.3% of all house mortgage sales in Turkey. 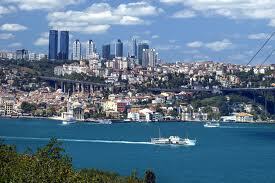 Such stats are a sign that Turkey’s property market is rapidly maturing which is a good sign for foreign investors.